James Makoto Lee comes to Camino Nuevo with over 10 years of experience in educational leadership. Most recently, he worked as a specialist in both literacy and school leadership for Generation Ready, an international educational consulting firm. Prior to this, he served for nine years as an elementary school principal for the New York City Department of Education. Other professional experiences include teaching and coaching in San Francisco, California and Lima, Peru as well as non-profit leadership for the National Audubon Society. His instructional specializations include bilingual education, special education, literacy, and science. James attended Baruch College's New York City Leadership Academy, San Francisco State University, and UC Berkeley. He speaks French and Spanish, cares deeply about health and wellness, and nurtures a strong obsession with tennis. Lindsey Rojas is joining the CNCA Castellanos family after spending the majority of her career working in South L.A. There she worked as an ELA teacher, teaching grades 6-8. She then transitioned to the role of Literacy Coach where she supported teachers through instructional coaching and professional development in how to effectively teach literacy in all content areas. Growing from that experience, Lindsey worked as an administrator in her role of Director of Instruction continuing her work with teacher coaching and Professional development, and additionally working in testing administration, summer school administration, data-driven instruction, curriculum selection, targeted student interventions, and much more! 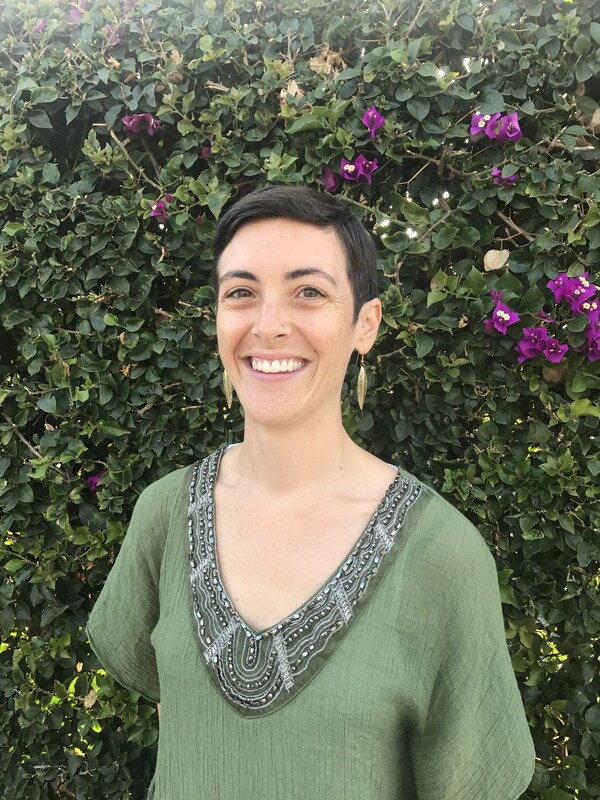 Lindsey is excited to use her in-depth knowledge of the social and academic rigors of middle school to ensure that the students at Castellanos are prepared for their transition to middle school. Lindsey is very passionate about preparing students not only for their next educational transition, but to be bilingual, biliterate, agents of social change. Lindsey likes to attend school herself and is always continuing to learn both formally and informally. She received a Bachelor of Arts degree in American Literature and Culture from the University of California, Los Angeles. She also earned her teaching credential in Single Subject English from California State University, Long Beach. She also has a Master of Arts degree in Educational Leadership from California State University, Dominguez Hills, along with her Preliminary Administrative Credential. In addition to these experiences, Lindsey also attended the University of Washington, Orange Coast College, and the University of Minnesota. As Assistant Principal, Carmen is responsible for supporting teachers’ data-driven instruction in reading, writing, mathematics, and science. Carmen works closely with key stakeholders—parents, teachers and leaders—to develop Camino Nuevo’s bilingual scholars into critical and compassionate thinkers who are advocates for change. Carmen’ s commitment to teaching in urban communities started at the Rafael Hernandez Dual Language Magnet School (PS 218) in The South Bronx through The New York City Teaching Fellowship. At PS 218, she taught kindergarten, first grade and second grade; and in 2011, Carmen was selected to be part of the school’s Scientific Inquiry Team, where she and a team of five teachers conducted a year-long study on low-performance indicators of over 600 students, and created a research-based intervention program, 5 Steps to Success, aimed at improving student test scores. The findings from this study were later presented at the NYC Department of Education Bilingual Symposium Bilingualism: Promoting Equity and Access for All Students. As a teacher leader at CNCA, Carmen took on leadership roles as an Instructional Cadre member related to implementing the Depth of Knowledge framework; and, she was selected to present at UCLA’s The Open Door Series: Dual Immersion Instruction and the California Common Core as well as the California Association for Bilingual Education (CABE) in San Francisco. Other professional experience includes teacher tenure and layoff policy recommendations to former Mayor Antonio Villaraigosa at the Teach Plus sponsored event Teacher Solutions for a Post-Vergara Profession and being a Lead Author of the Teach Plus published brief Towards Smarter Tests: California Teachers Examine Next Generation SBAC Assessments. Carmen completed her Bachelor of Arts in Political Science and Minor in Spanish from the University of Southern California and her Masters of Science in Bilingual Special Education from the City University of New York in Manhattan. 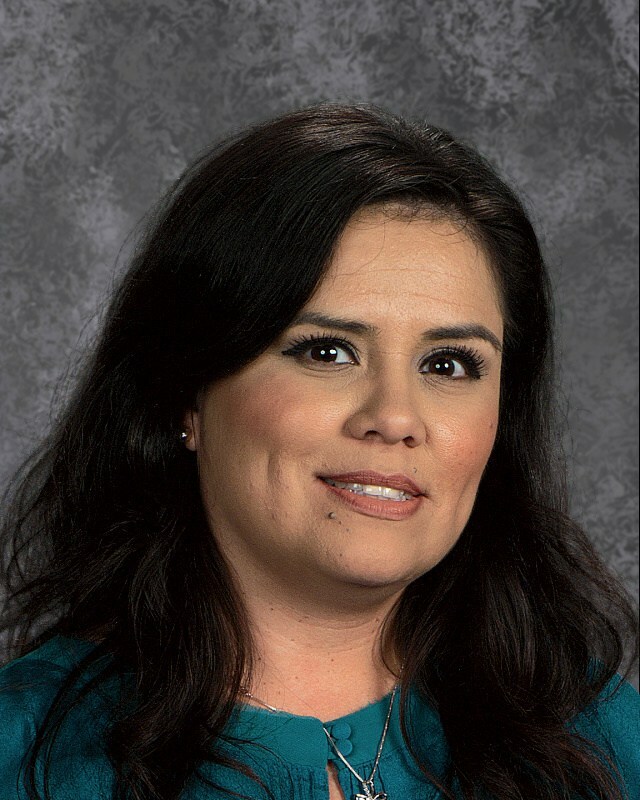 As Mentor Teacher, Berenice Mendoza is responsible for supporting and collaborating with her assigned teachers to provide support in classroom management, curriculum, instructional strategies, school and community routines and expectations, and other aspects of teaching and learning. She joined Camino Nuevo Charter Academy four years ago as a teacher and this year transitioned from the classroom into this position to support her administrative goals. Berenice has been working in the field of education for 20 years, 10 of which have been as a classroom teacher. On her spare time Berenice enjoys traveling and spending time with family and friends. Berenice completed her Bachelor of Arts in Child Development from California State University, Los Angeles and completed her Master of Arts in Education from the University of Phoenix. 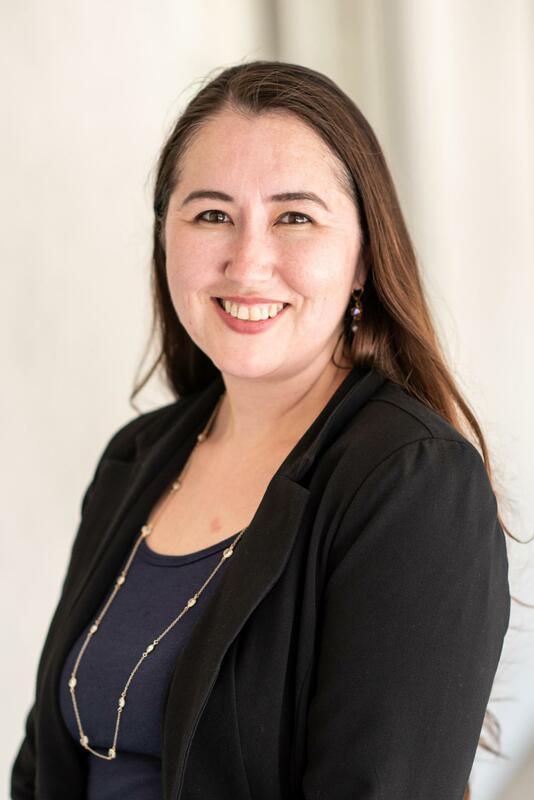 Most recently she attended Dominguez Hills where she completed her second Master of Arts in Educational Leadership and Preliminary Administrative Credential. She also attended University of Riverside where she completed her Bilingual Cross-cultural, Language and Academic Development certificate. Nicole Humphrey comes to Camino Nuevo Charter Academy’s Jose A. Castellanos Campus as a graduate of National Louis University with a B.A. in Applied Behavioral Sciences, bringing with her 7 years of experience, including 5 years at LEARN Charter School in her hometown of Chicago. From that growing experience, she transitioned into a leadership role at Central Brooklyn Ascend Charter School as an Associate Dean of Students, an opportunity that really allowed her to blossom as an education administrator and recognize the overarching themes of developing and connecting with children from coast to coast. Ms. Humphrey continues to evolve within her practice as an educational pacesetter through responsive education and restorative justice practices. She relishes her responsibility of shaping and sustaining a positive school culture of personal significance, belonging, and fun for each student - all founded on Responsive Classroom and Tribes models. In her spare time she enjoys traveling, museums, art openings and cooking for family and friends - each experience following her back to campus and into classrooms. As the Student and Family Services Coordinator, Yesenia Rivas- Hernandez is responsible for being the liaison between the school and the families on our campus. Prior to joining the leadership team at Camino Nuevo Charter Academy- Jose A. Castellanos campus, she worked for Youth Policy Institute for nine years. There she began her passion for working with children and families as a tutor, serving students in the Pacoima and San Fernando area. Later she worked as an after-school Site Coordinator, where she worked in a various of roles such as, coaching/ supervision of staff, compliance, budget management, and parent relations. Yesenia completed her Bachelor of Arts at California State University of Northridge in the field of Liberal Studies. As the principal of the Eisner campus, Jeremy is responsible for the development, implementation, and evaluation of a high quality, comprehensive educational program and for the administration of the program in accordance to school board policies and administrative rules and regulations. Jeremy began his career in education as a middle school teacher at the Foshay Learning Center, where he worked with students and families for five years. He joined CNCA as the Special Education Specialist in 2010, and became Assistant Principal at CNCA’s Castellanos Campus shortly after. He moved with the Eisner students and families as the middle school opened its new building in 2012, and became interim co-principal of the school in 2015. The 2016-2017 school year was Jeremy’s first official year as Eisner’s principal. 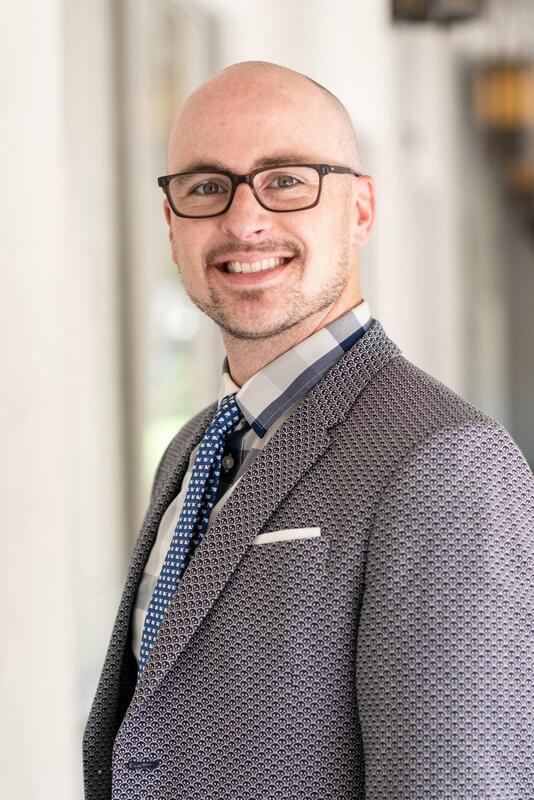 Jeremy earned a Masters of Education in Special Education from Loyola Marymount University and a Masters of Education in Educational Leadership and Policy Studies at California State University Northridge. As the Assistant Principal, Michelle Pyo is responsible for much of instructional program, including the Mathematics, Science, Physical Education, Technology, and Intervention departments. She works closely with teachers to ensure all students receive a high-quality education and achieve at their highest potential. Dr. Pyo comes to Camino Nuevo with over 16 years of experience in education. Prior to CNCA, she served as the Instructional Coach for Secondary Mathematics and Science teachers. She also taught secondary mathematics for 8 years, spanning from Pre-Algebra to Advanced Placement Calculus. Dr. Pyo was the Program Director of a non-profit organization that focused at-risk youth in the San Francisco Unified School District. She is also currently a Professor of Mathematics at a small private university. Dr. Pyo earned her Bachelors degree from U.C. Berkeley in the field of Neuroscience. She earned her Masters degree from U.C.L.A. in the field of Secondary Mathematics Education. Dr. Pyo also earned her Doctorate degree from USC in the field of Teacher Education in Multicultural Societies. Peter Murphy hails from Chicago, Illinois, by way of New York City and San Diego. He earned a Bachelor's Degree in the Art of English from Fordham University, and a Master's Degree in the Art of Teaching from Dominican University. He has worked with students ranging from grades 2-12, but has spent most of his career working with middle school students. He moved to Los Angeles in 2016, and joined Camino Nuevo as a School Programs Dean in 2018. Mr. Murphy is married to his beautiful wife, Abigail. They have two dogs, Fern and Fig, which they try to bring everywhere they go. Mr. Murphy's hobbies include camping, gardening, fantasy sports, listening to music, and traveling to new places. He closely follows his favorite Chicago sports teams, which include the Bears, Bulls, Blackhawks, and White Sox. One interesting thing about Mr. Murphy is that he coached high school water polo for five years. Tanya Castro joined the CNCA Leadership team at Jane B. Eisner Middle School as the Operations Coordinator in July of 2015. She will begin to serve as the Student and Family Services Coordinator for the 2017-2018 school year and is focusing her work in deepening and strengthening partnerships with families around all aspects of their children's educational lives. She has had 10 years of experience working in education in Boyle Heights and South Los Angeles. Tanya served as an Assistant Director at A+ Educational Centers for six years and later joined WAYS Charter School for four years and departed as the Interim Director of Operations. She is passionate about providing students and families opportunities for success and is looking forward in building positive and lasting relationships with all stakeholders at Camino Nuevo Charter Academy.